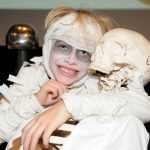 There will be spooky science activities at Thinktank, Birmingham Science Museum, and a chance to visit the museum after hours, while Birmingham Museum & Art Gallery will be hosting a frighteningly fun free Monster Party for little ones who love to dress up. 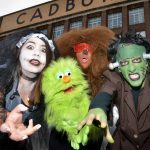 And don’t forget the Birmingham Museums Heritage Sites which will be opening their doors for creepy crafts, ghost hunts and scary tales. 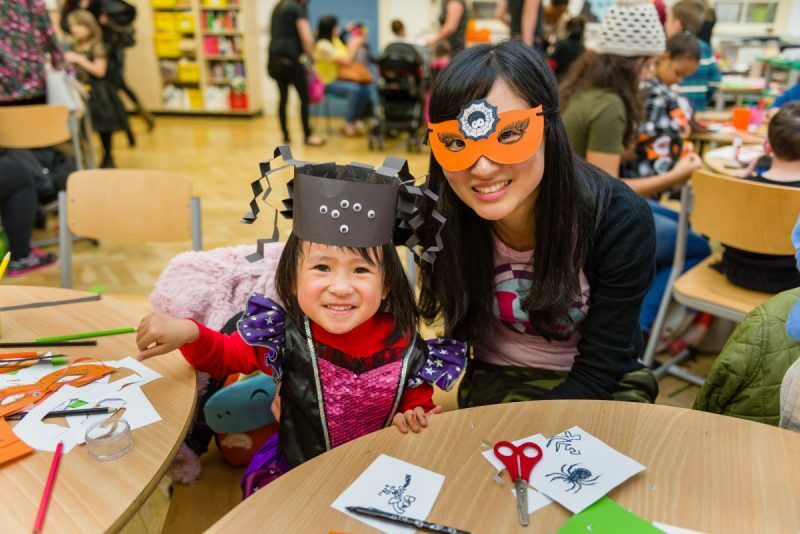 Parents can bring their little mummies, witches and vampires along to enjoy a free spooktacular Monster Party at Waterhall at BMAG, on Wed 25th October (2.00pm – 4.00pm). There will be music, dancing and ghoulish games in this new bigger venue! 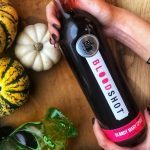 There will be lots of Halloween fun throughout the week including gruesome object handling and a spooky portrait studio to capture your costume in the portrait booth of fear. For those children who love to get crafty head to BMAG at the weekend (Sat 21st & Sun 22nd October) for Fiendish Drawbots. Use art and technology to create your own drawing robot, and get creative and turn your robot into your own spooktacular creature to scamper about! A small charge applies for some activities throughout the week. 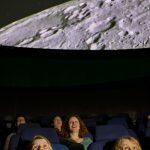 At Thinktank prepare for an evening full of tricks and treats as the museum opens its doors after hours for a Spooky Science Night (Sat 28th Oct, 6 – 9pm, charges apply). With a full evening of spellbinding fun planned, children can get dressed as their favourite creature and take part in eerie experiments, a science of fright show, and meet some real life creepy crawlies with our expert animal handler. Come in fancy dress to be entered into a fantastic prize draw on the night! 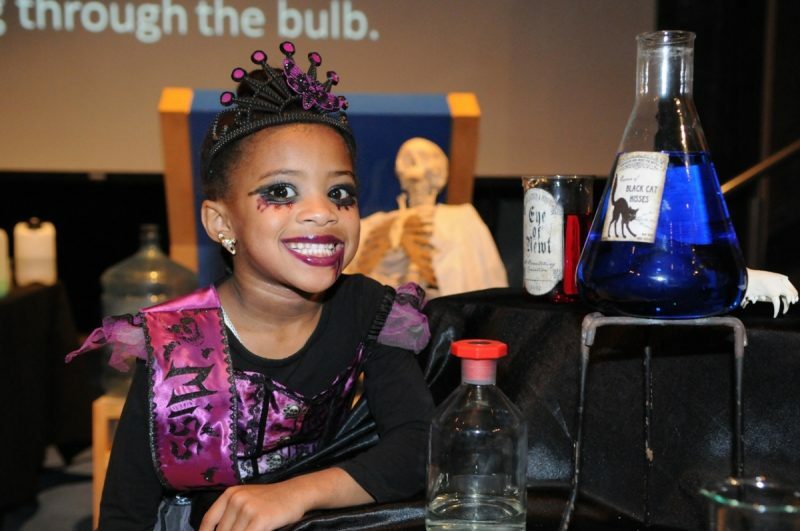 If you’re planning to visit in the half term week (Mon 23rd to Fri 27th Oct) there will be lots of extra spooky science fun, including spellbinding science busking and wicked witch storytelling. 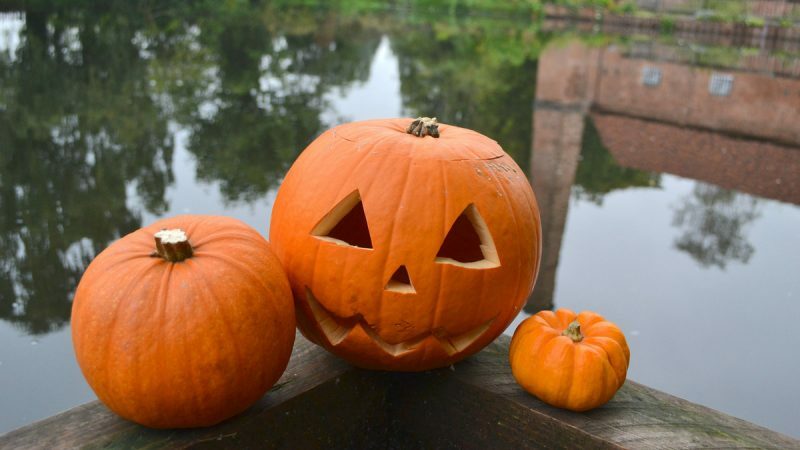 Visit the Birmingham Museums’ Heritage Sites throughout half term for hair-raising fun, including Aston Hall’oween at Aston Hall where you can see the Hall transformed into a haunted mansion (Fri 27th – Sun 29th Oct 2017). Learn all about the great plague at Blakesley Hall, and find out about all the medicines the doctor would have used to treat those who were struck down by the bubonic plague. There will be special themed trails, quizzes and fascinating facts. (Tues 24th – Fri 27th Oct – half price entry, Sat 28th & Sun 29th, standard admission prices apply). Keep checking our social media pages and website birminghammuseums.org.uk for more details.